Depending on when in the month the home sale closes, buyers pay either a hefty or a tiny amount of pro-rated mortgage interest for that month. Big or small, they can write that off. The Final Closing/Settlement Statement will show just how much they're due. 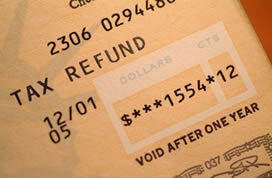 It pays to pay attention-all these write-offs can add up to some serious savings when tax time comes around.